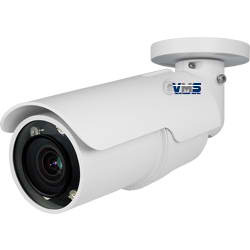 VMS CCTV is a high quality, IP CCTV system solution designed to fit a variety of business needs across a wide range of markets. 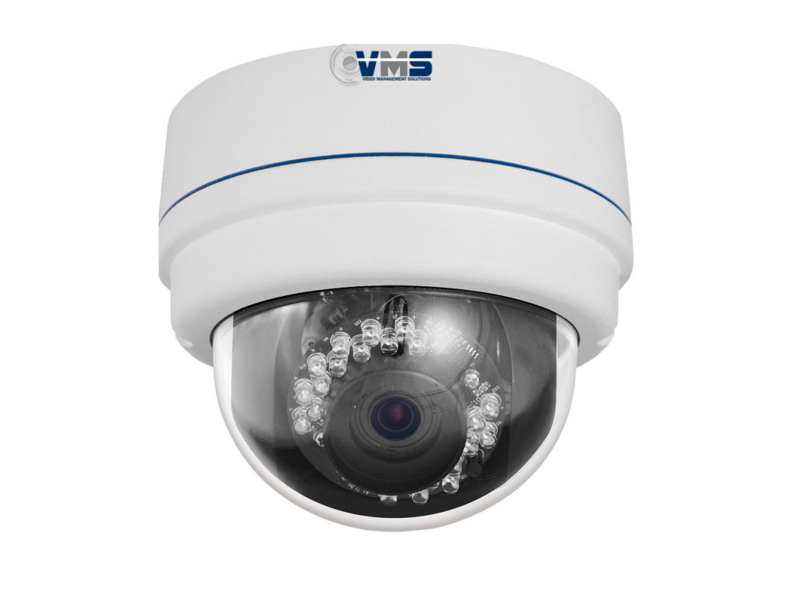 Developed by OSA over three years, VMS (Video Management Solutions) CCTV is a comprehensive range of video management solutions, created to meet a need in the security industry to provide a dynamic, vendor agnostic application to view remote video sources. 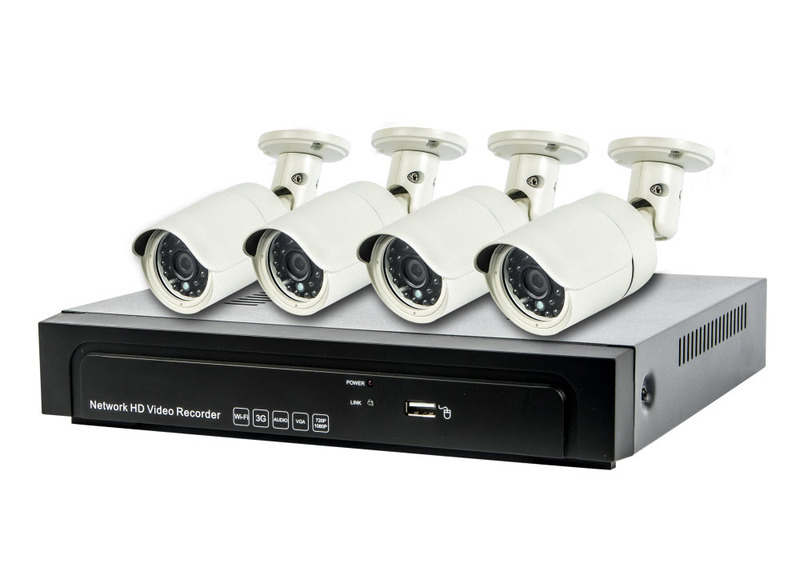 This robust and reliable video management system also utilises software defined networking to enable authorised users to remotely monitor any camera within their wide area network at the click of a button, making it ideal for multi-site high security installations, incident response centres, on-call security officers or ad hoc centralised viewing whilst local site recording is uninterrupted. 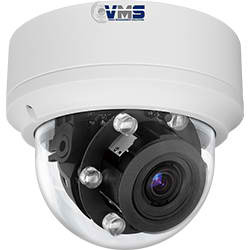 Because VMS CCTV is vendor agnostic it helps reduce the significant downtime in operation, maintenance and support of CCTV systems that hardware and software incompatibility can cause. 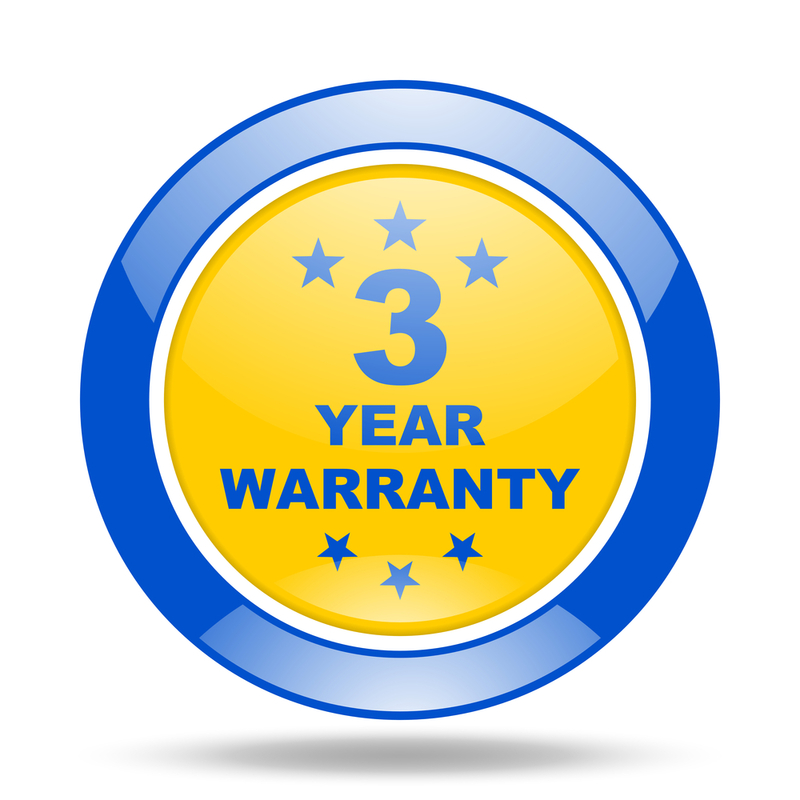 With features such as a three year warranty on all VMS products, a 24hr self-service customer support centre and one of first commercial CCTV camera range with fibre optic interfaces – VMS CCTV makes it all possible. 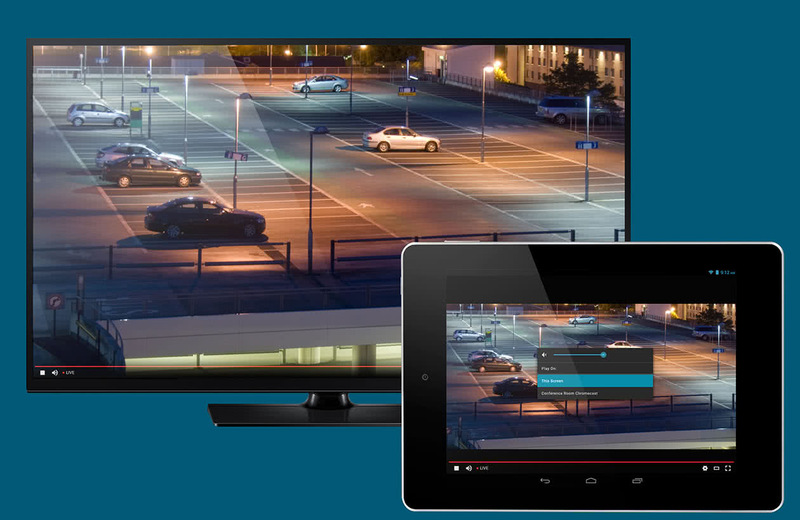 Simple, scalable and affordable solutions … whatever the size of the CCTV system. 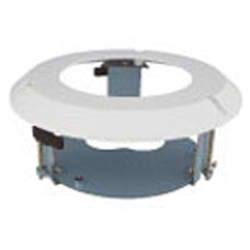 At OSA we don’t just design, develop and distribute individual VMS CCTV components. 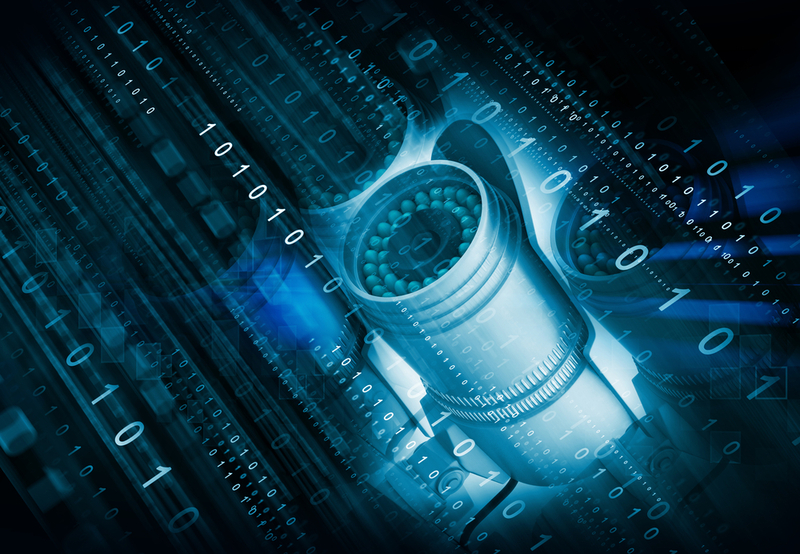 As industry leaders in GPON technology and the only Australian network distributor with our own research and development labs, we work with security contractors to help take the guesswork out of creating end-to-end, flexible, future-proofed and secure CCTV systems. 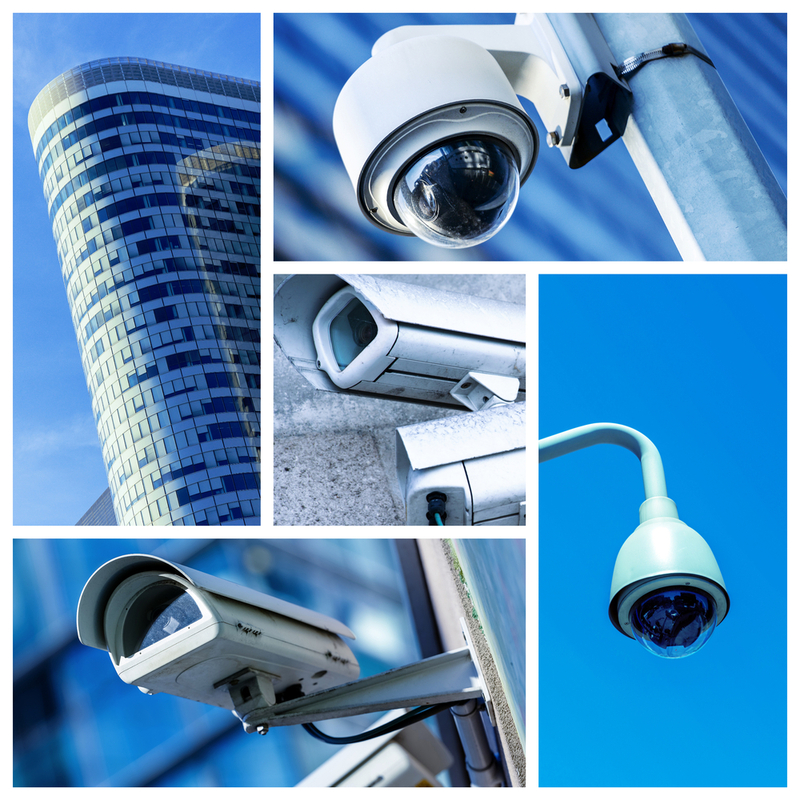 Our system design capabilities, understanding of the individual components of a CCTV system and our experience in delivering entire CCTV systems enable us to help security contractors achieve the highest level of security and coverage for their client’s budget. 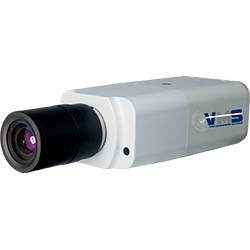 We carry the most up to date CCTV equipment, including our very own VMS range, and our expertise in Ethernet and GPON infrastructure means we can assist with seamless updating of existing and new infrastructure as technology changes. 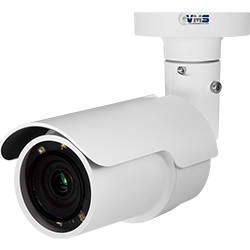 VMS CCTV really is the CCTV system the way it should be. 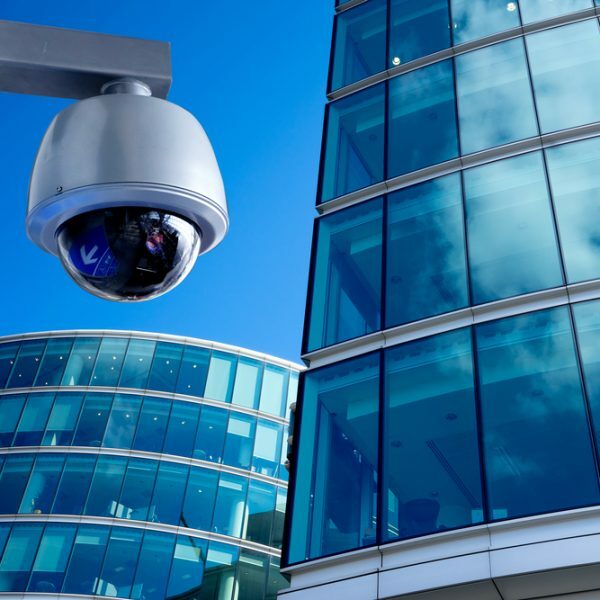 from protecting businesses from vandalism to 24/7 remote access of multi-site infrastructure, VMS CCTV surveillance systems are complete video management solutions that grow with the client as their security needs change and technology develops. 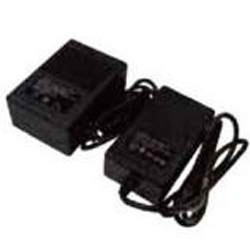 whatever size or type of business you need to secure. 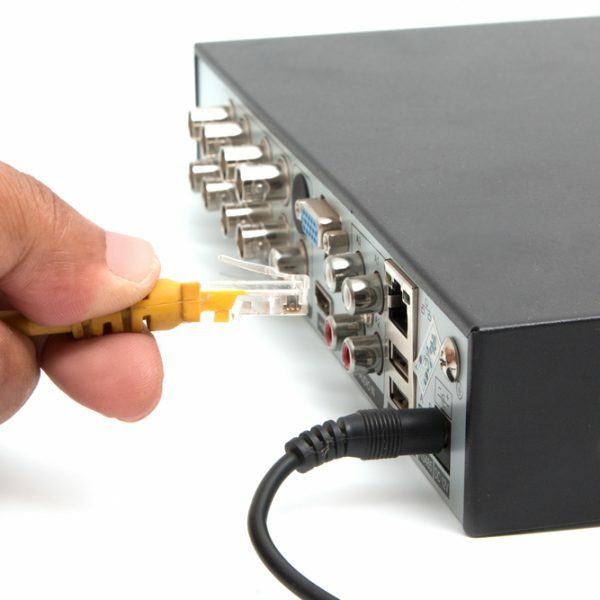 Our VMS CCTV network video recorders all come with inbuilt PoE switch functionality, which eliminates the need for electrical cabling and enables them to also act as a server, recorder and client workstation, ensuring the installation and distribution of network connections is simple, flexible and effective. 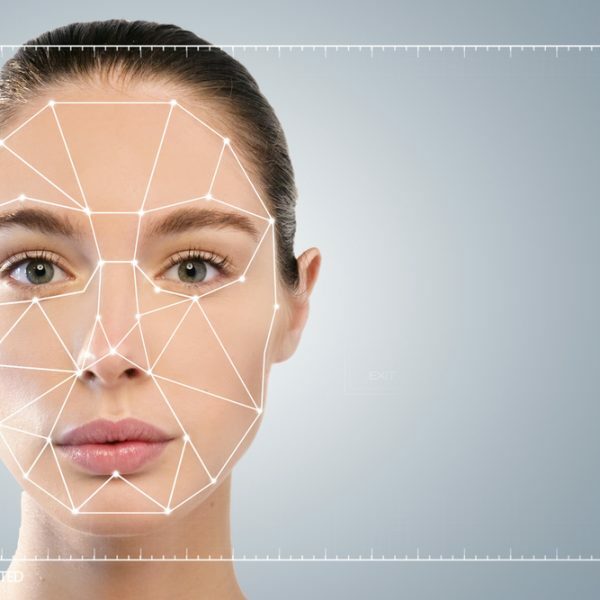 And our pay-as-you-grow methodology ensures clients only pay for the level of surveillance they are using now, rather than what they might need to use in the future. So you can simply scale up or down as your security needs change. 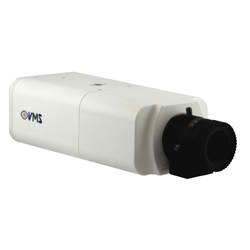 See our the range of VMS Network Video Recorders. 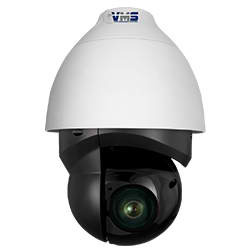 All VMS IP CCTV cameras (including the 4K and fibre optic range) are designed with an IP (RJ45) interface, whether they are a dome, PTZ or full body design, ensuring ease of migration for customers from analogue legacy sites. 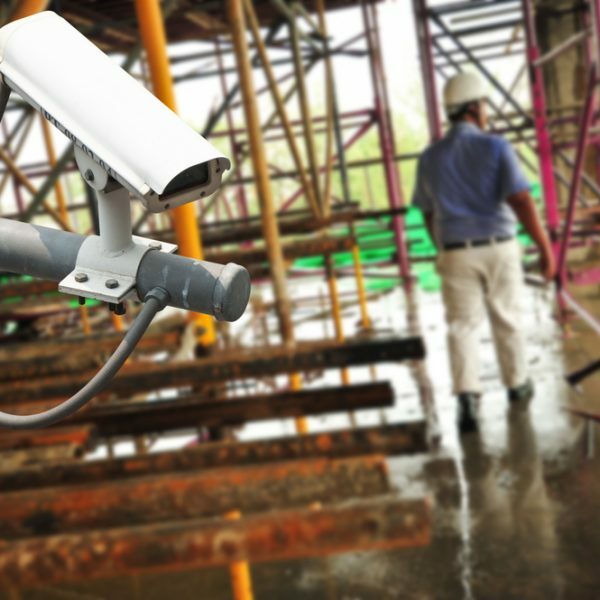 VMS CCTV provide security contractors with all of the components they require to create open platform, end-to-end security systems for their clients. 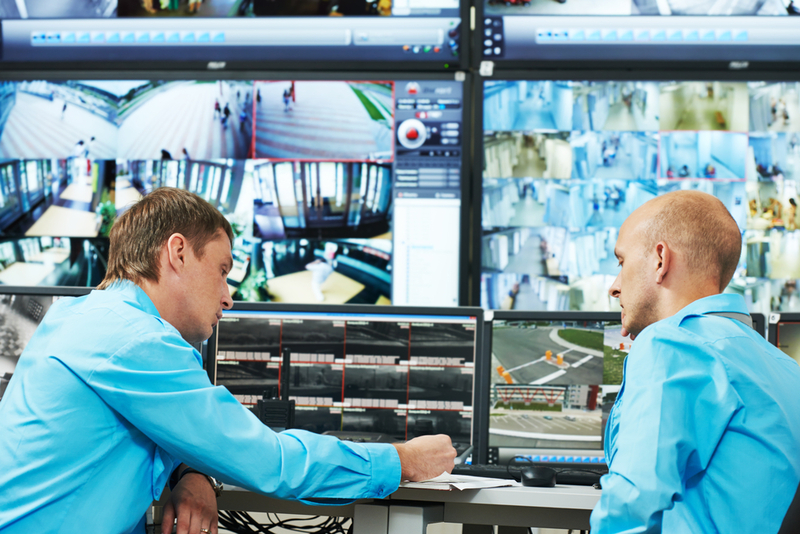 We are the exclusive Australian distributor of Luxriot software, an innovative video management software vendor that creates scalable security and video surveillance software. 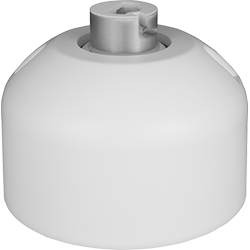 We also carry an extensive range of security system accessories, including software management systems, video analytics (including number plate recognition and facial recognition) and camera mounting and accessories.